A telemedicine service is now available for rural doctors and medical students for an initial consultation appointment. The initiative has arisen as a way to address a specific need of rural doctors for improved access to skilled and independent GP care. DHSA acknowledges that working as a medical practitioner in rural communities can make it difficult to access timely health care and resources for treatment. It can be even more difficult when the rural doctor is unwell. 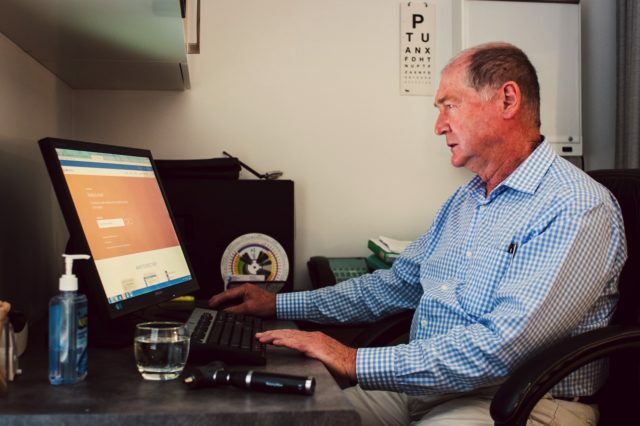 An initial assessment service linking with the rural/remote doctor working in South Australia or Northern Territory to one of a team of experienced GPs via a telemedicine platform to discuss their health concerns and future risks discuss arrangements for face-to –face follow up. It is not intended to be an ongoing substitute for a face-to-face consultation. The first 12 months of the service is being externally evaluated, which is supported by funding from the Country SA PHN.